"I wonder today how no one else could see the bad thing coming. Not that I knew back then what the bad thing was; and if I had - if I'd known one of us was going to die - would there have been anything I could have done to prevent it? I play it all back in my mind, over and over. The clues were all there." On New Year's Eve, eleven-year-old Ruth and her brother and sister sit at a bedroom window, watching the garden of their new Dublin home being covered in a thick blanket of snow. Ruth declares that a bad thing will happen in the coming year - she's sure of it. But she cannot see the outline of that thing - she cannot know that it will change their lives utterly, that the shape of their future will be carved into two parts; the before and the after. Or that it will break her heart and break her family. This is Ruth's story. It is the story of before. 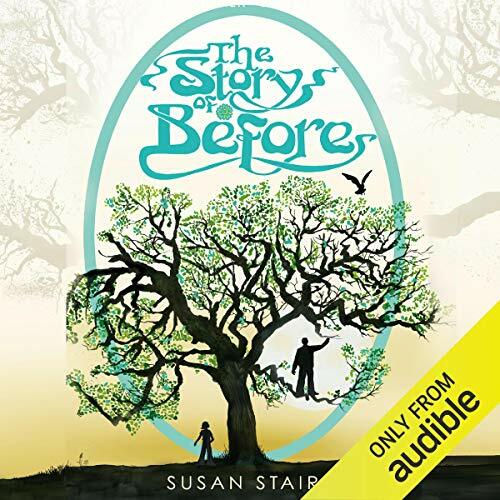 ©2013 Susan Stairs (P)2014 Audible, Inc.